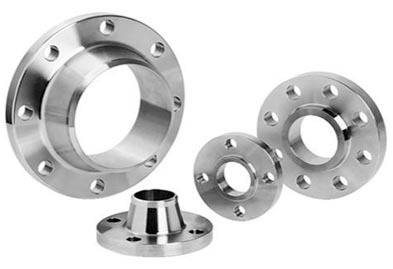 Jaydeep Steels is a highly acclaimed and one of the most experienced and specialized manufacturers of SMO 254 Flanges, in India, as well as worldwide. The SMO 254 Pipe Flanges are manufactured by us as per the customer specifications so that your end-product requirements are met efficiently. Our primary aim always is and will to provide our customers with the most innovative products and quality materials in the industry. SMO 254 belongs to the category of austenitic stainless steel that has a Molybdenum content not less than 6%, which is why this alloy is also called 6Mo. 6Mo was specifically formulated for superior usage in processes involving seawater and chloride environments. In addition to this, they have various other advantageous features like outstanding corrosion resistance property, significantly stronger, high ductility, better impact strength, readily fabricated and welded, and much more. It is specifically designed for superior pitting and crevice corrosion. The different available forms of SMO 254 flanges are SMO 254 Slip On Flanges, SMO 254 Blind Flanges, SMO 254 Weld Neck Flanges, SMO 254 Socket Weld Flanges, SMO 254 Threaded Flanges, SMO 254 Lap Joint Flanges, etc. During the entire process of manufacturing, we pay proper heed to every fine detail like proper quality, standards, and techniques. By keeping ourselves adhered to the quality standards and rules, we ensure that the final product is among the best and matches the exact needs of the customers. Our products are being used by many new industries such as offshore, marine environment and within the chemical industry too. Jaydeep Steels stocks a wide range of materials and grades. Below is a list of all standard smo 254 flanges materials and grades we stock. Our experienced team of metal experts will get you the metal you need when you need it. 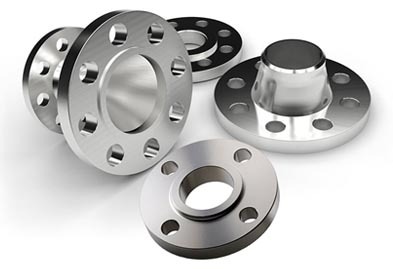 Call us today for your SMO 254 Flanges Needs!